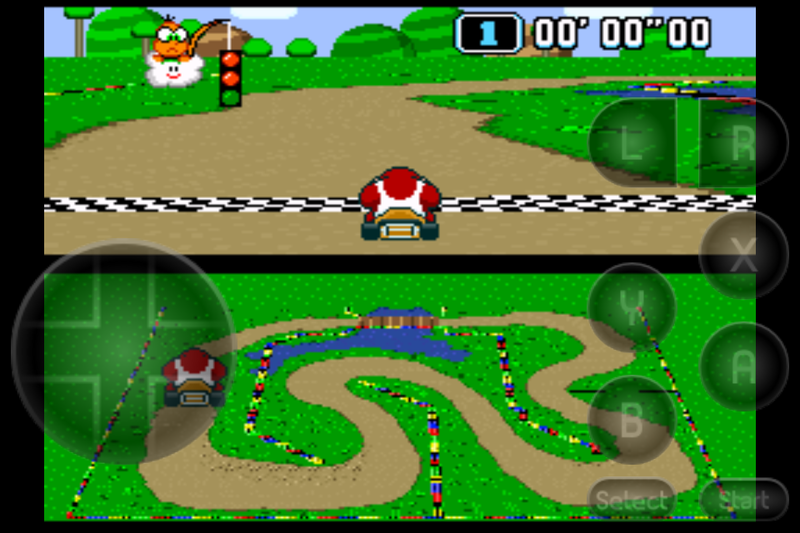 Fiche Emulateur Snes9x EX 1.5.16. 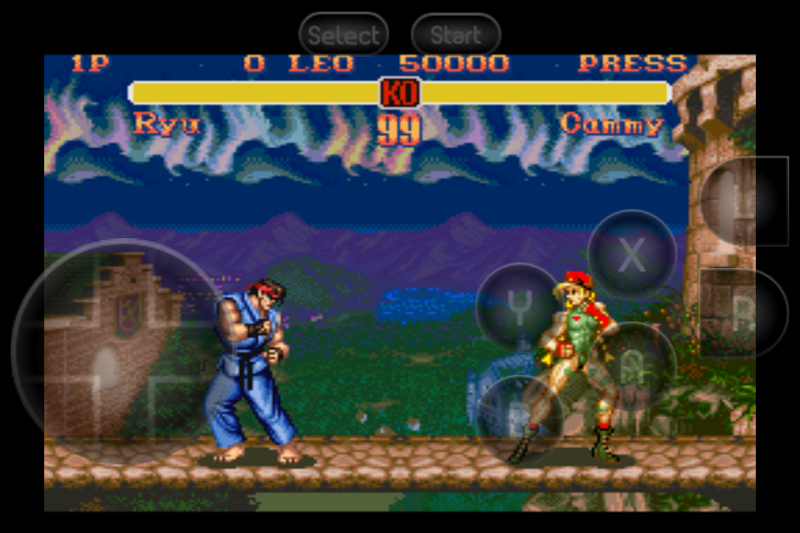 Snes9x EX is an SNES/Super Famicom emulator written in C++ for Android, iOS, WebOS. 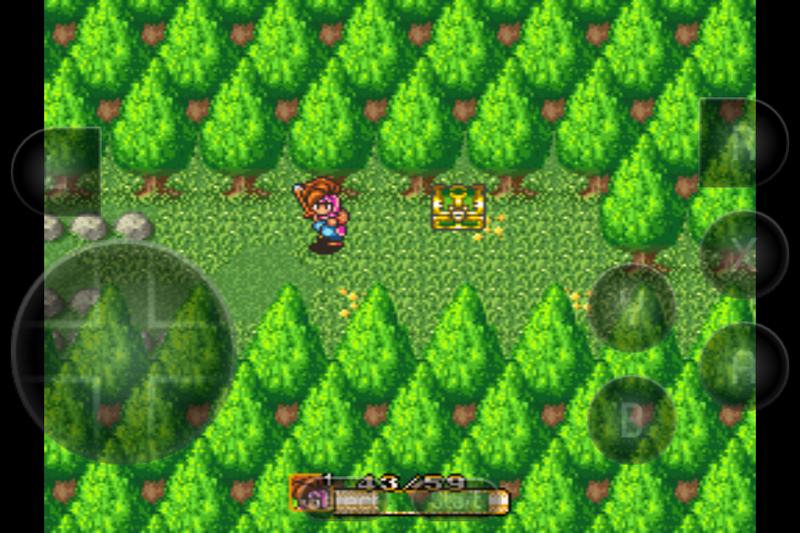 It uses the emulation backend from Snes9x and is built on top of the Imagine engine.